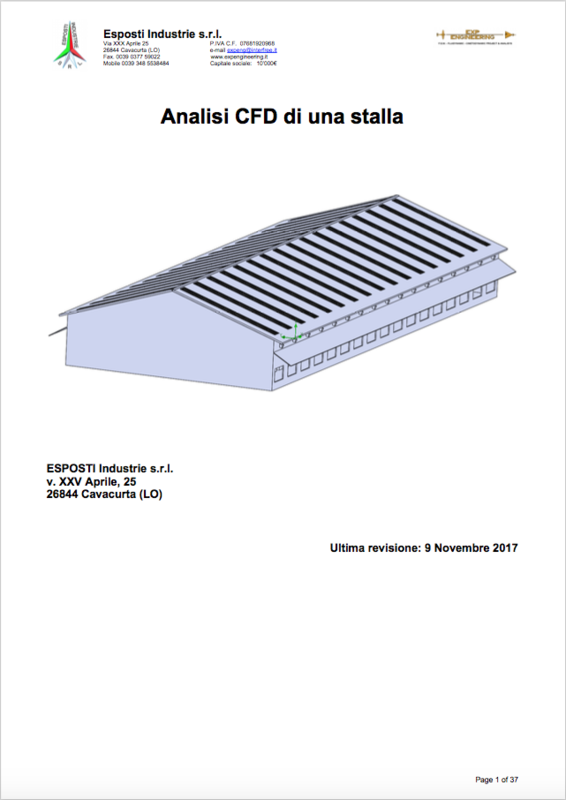 WINDOO The innovative system of natural ventilation for barns and industrial buildings. The Computational Fluid Dynamics (CFD) analysis allows the study and the possible solution to fluid dynamic problems through the computer. It is used to verify the distribution of temperatures, velocity, pressure, comfort parameters and other fluid properties in a given context and eventually to visualize them through a three-dimensional representation. 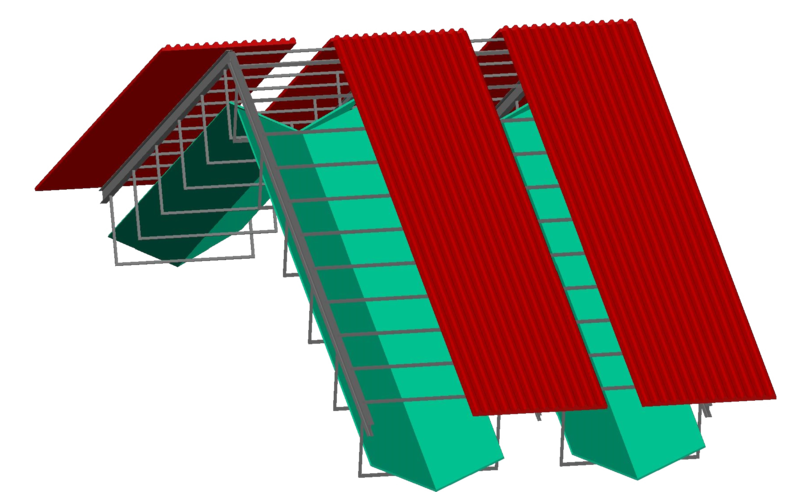 Here is the CFD analysis of a warehouse to which the WINDOO system has been applied. 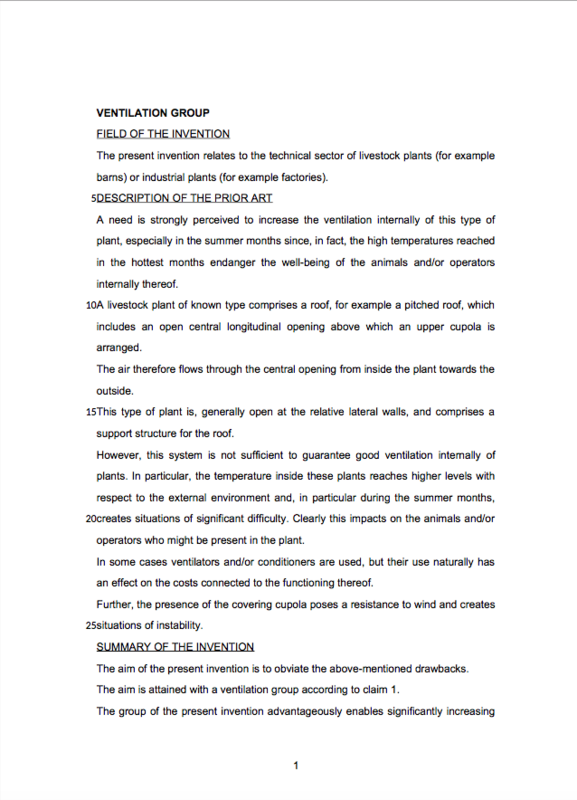 An interesting PhD thesis in Agricultural Engineering, presented by Dr. Sandra D’Archivio, entitled “Animal-environment interaction and design criteria for breeding buildings with the purpose of heat stress reduction”. 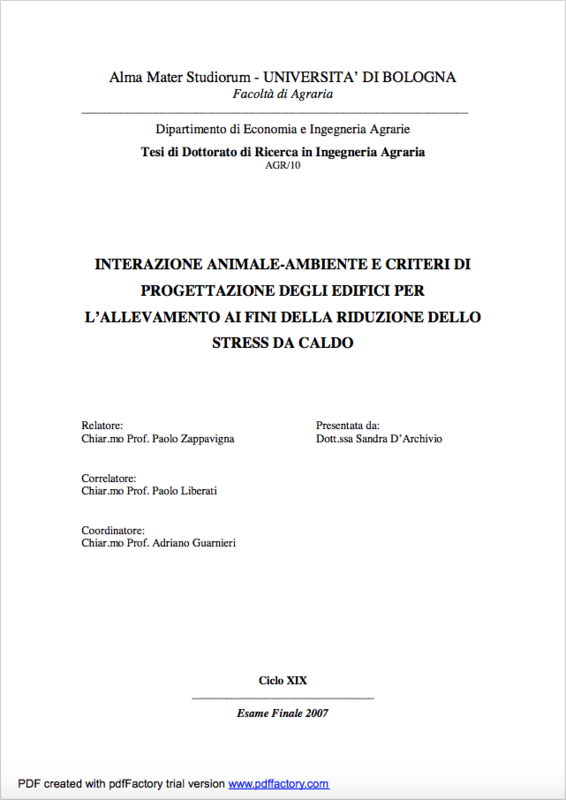 The analysis focuses on some of the most important issues faced by the WINDOO project and therefore is a useful document to frame the interconnection between production and animal welfare. Ventilation Group. This is how WINDOO was born, as a ventilation group that, together with other groups, forms a complex ventilation system. An innovative idea that represents the first step toward a renewed vision of air conditioning in environments dedicated to animal production and beyond. 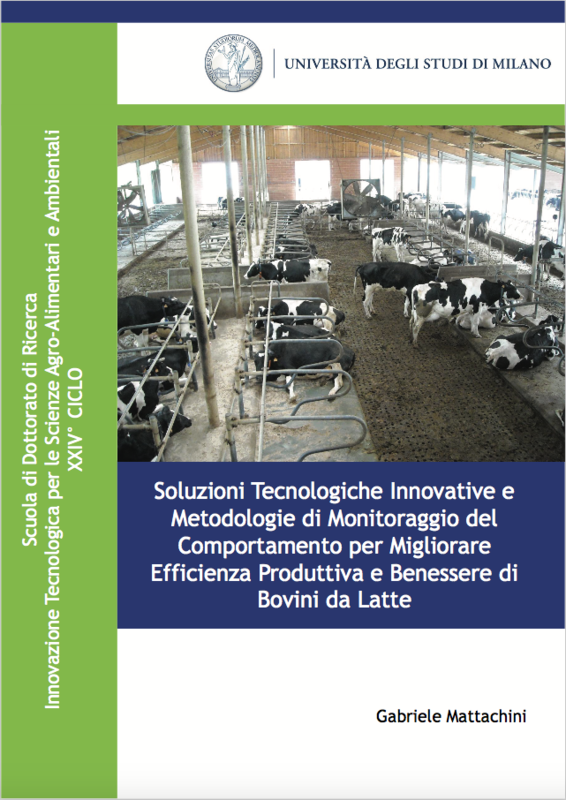 Innovative Technological Solutions and Behaviour Monitoring Methodologies to Improve Productivity and Well-Being of Dairy CattleMattachini, 2010. In this PhD thesis the behavioural response of different groups of dairy cows to different structural, environmental and operational housing conditions. 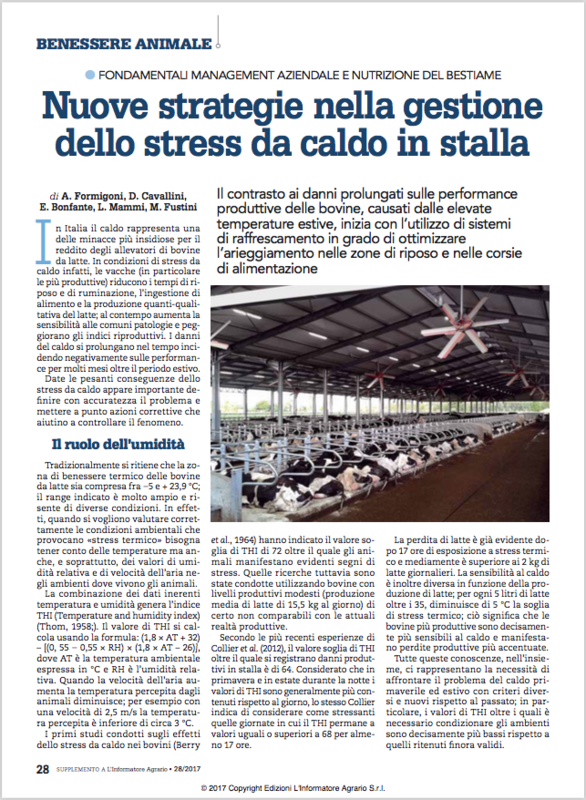 New strategies for managing heat stress in the barn, Formigoni et al., 2017. It has been known for some time how heat stress negatively affects production (Igono et al, 1992). The article illustrates which management interventions can be implemented against heat stress. 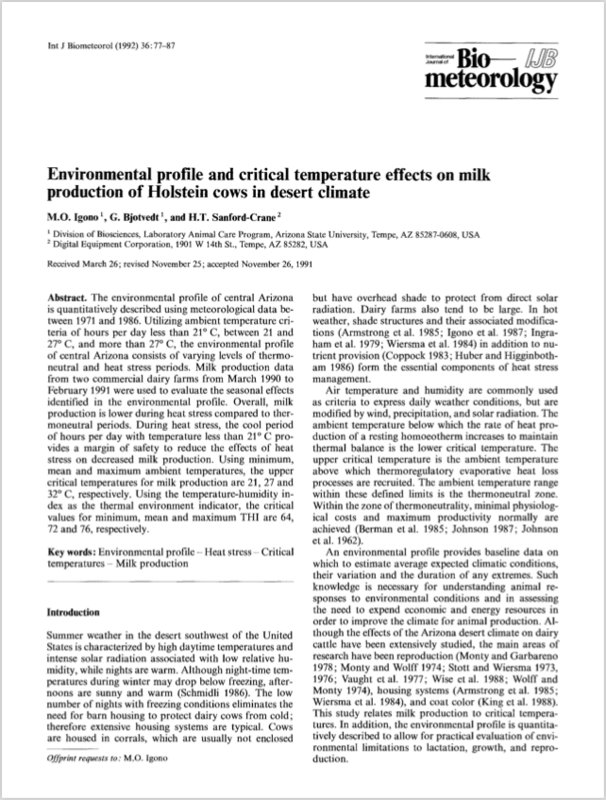 Environmental profile and critical temperature effects on milk production of Holstein cows in desert climate, The article shows the negative effects of heat stress and identifies the ideal THI ranges to maximize production. The data in question refer to 1990 when milk production was, on average, less than today. (Formigoni et al, 2017). 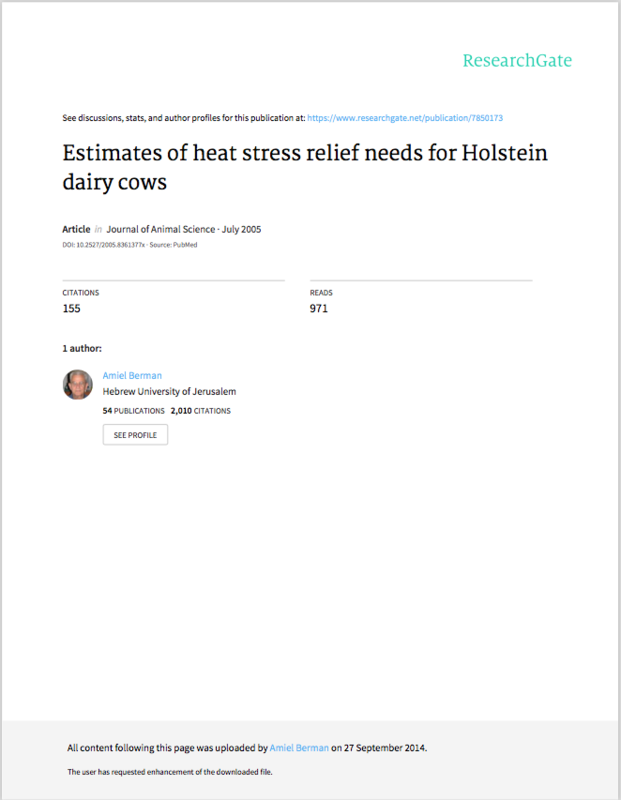 Estimates on heat stress relief needs for Holstein dairy cows, Berman, 2005. 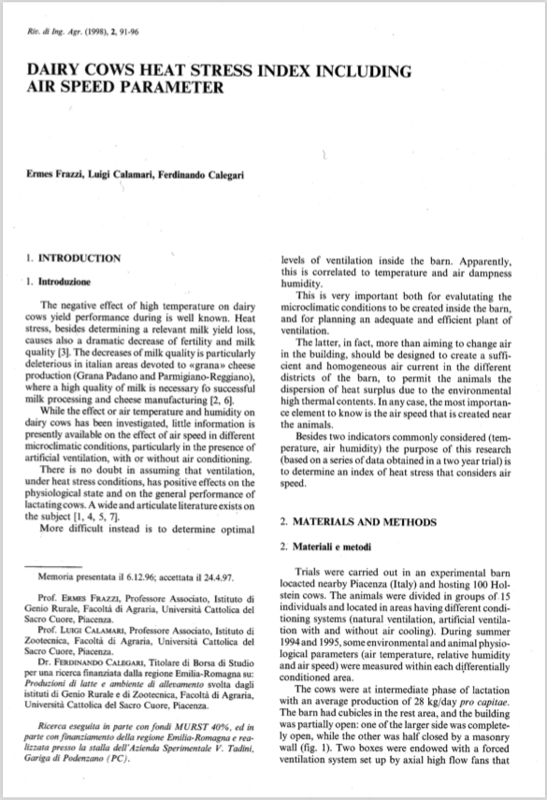 In this article a mathematical model describes how to measure the temperature threshold including parameters that are not included in the THI, such as, for example, air speed, radiant heat, effects of posture etc. Dairy cows heat stress index including air speed parameter, Frazzi et al., 1998. In this paper, the importance of air velocity in the environmental well-being index of a dairy cow, inserted into the general concept of perceived actual temperature.